What the HECK am I supposed to eat, anyways? A Magic Pill For A Healthy You? 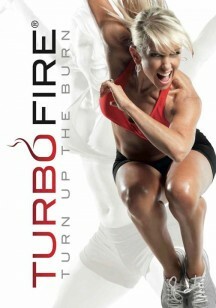 TURBO FIRE is out now and selling fast! Fitness At Home's Guide to Eating Out Right!